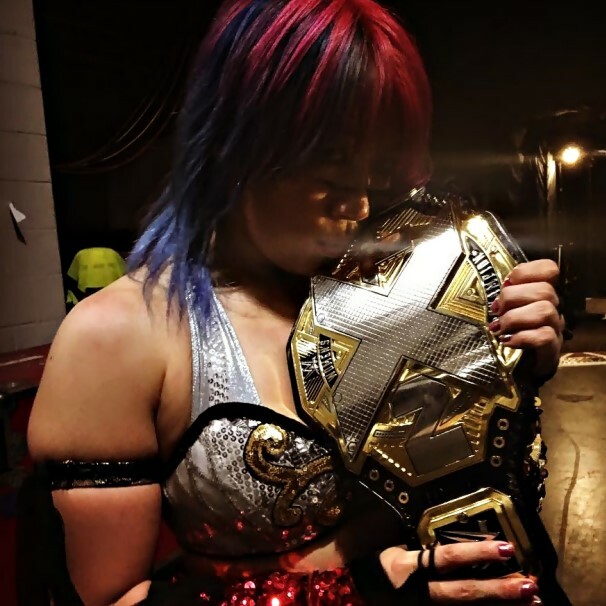 - NXT Women's Champion Asuka has passed Rockin' Robin's 502 days as WWE Women's Champion and is now the longest-reigning women's champion of any kind, and the longest-reigning champion in WWE history (besides the years-long reigns by Hulk Hogan, Bob Backlund, Pedro Morales and Bruno Sammartino that will likely never be surpassed). Asuka is set to defend her title against Ember Moon at Saturday's NXT "Takeover: Brooklyn III" event. - Paige turns 25 years old today. - Below is the "anatomy edition" of Bella Brains with The Bella Twins.